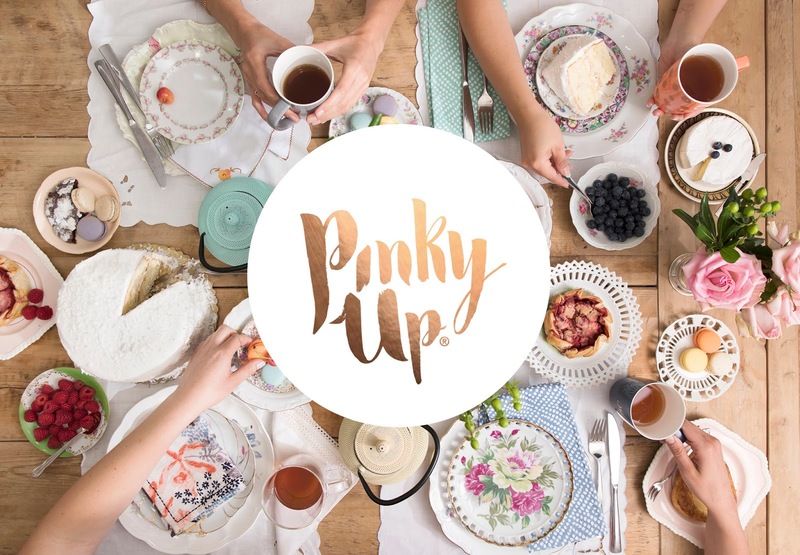 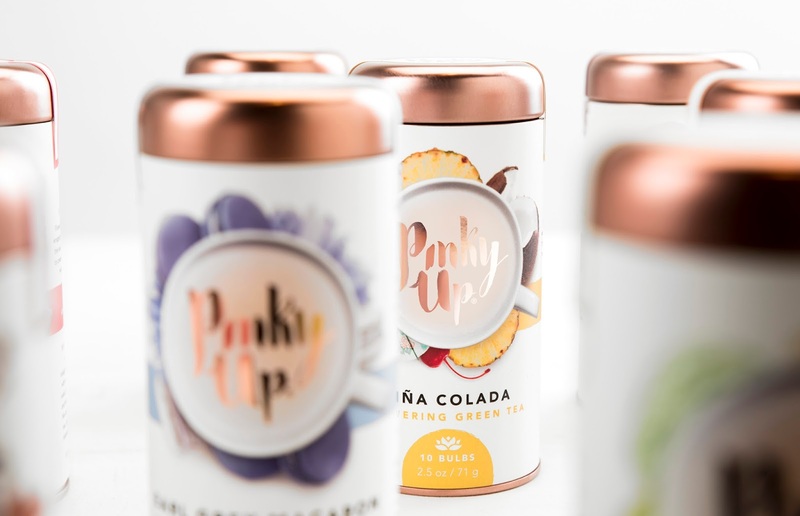 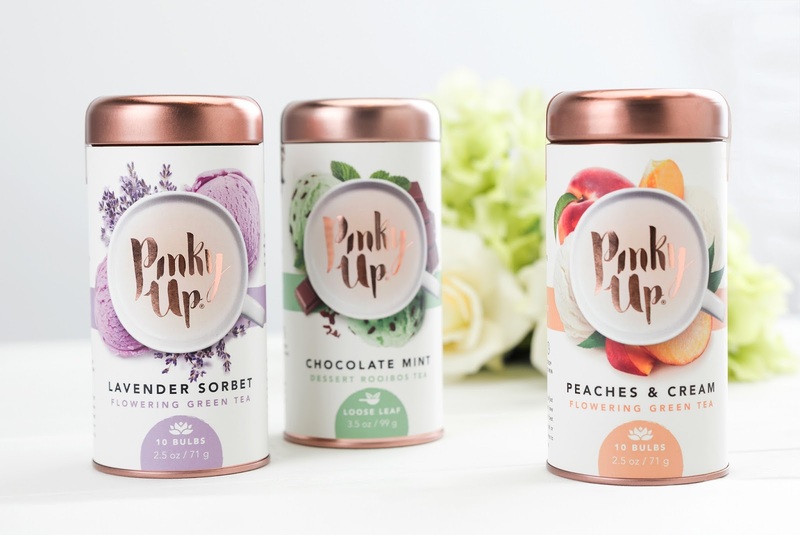 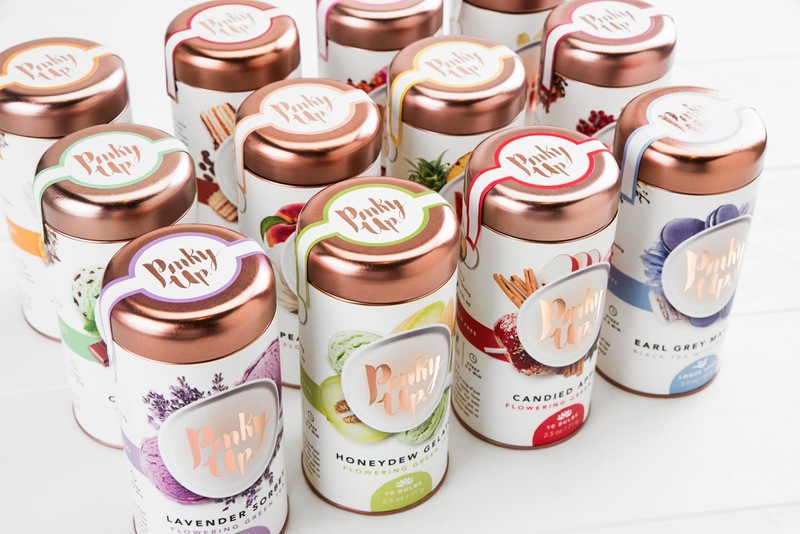 Pinky Up tea is about guilt-free indulgence – a way to enjoy great flavor with no calories and look great while doing it with our full line of on-trend accessories. 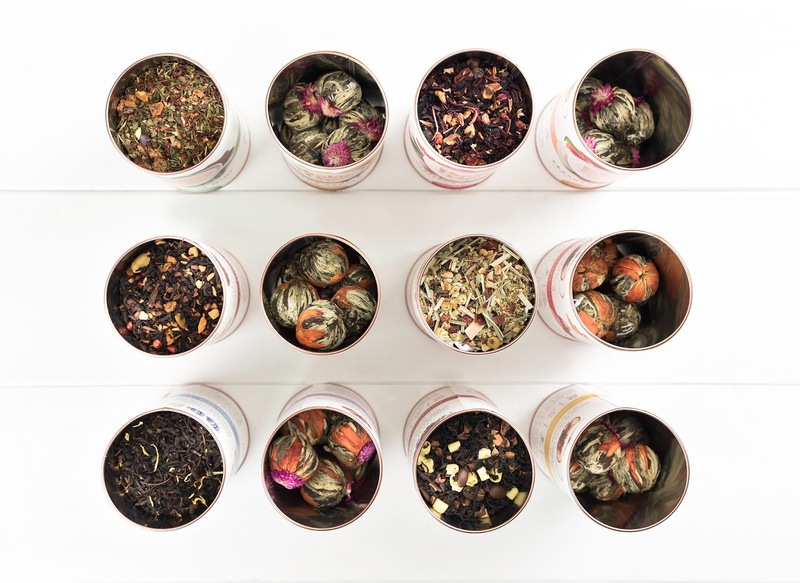 Our traditional as well as unique dessert flavors include Chai Latte, Peaches & Cream, Earl Grey Macaron, Candied Apple, Chocolate Mint, Piña Colada, Lavender Sorbet, Honeydew Gelato, Hibiscus Rose Hip, Chamomile Citrus, Crème Brûlée and Tiramisu! 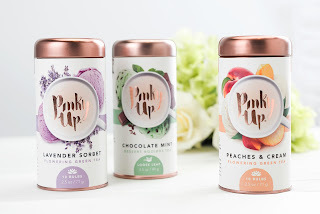 The brand was created in 2016 in Seattle, WA by a group of women who love tea and want high quality ingredients but don’t relate to the new age and stuffy images of other tea brands. 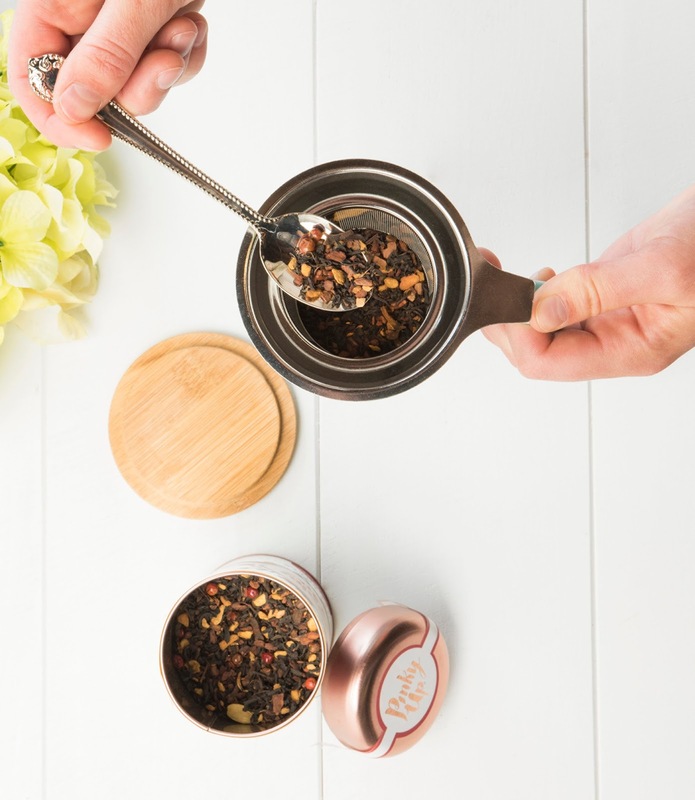 Aiming to make a tea and accessories brand that appeals to women like them, the creative team of Tatyana Dolgaya, Angella Watterson, and Clare King pooled their efforts. 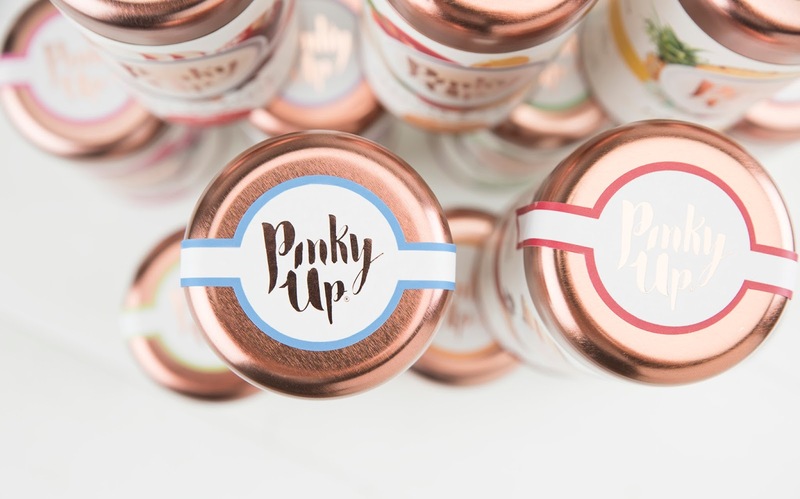 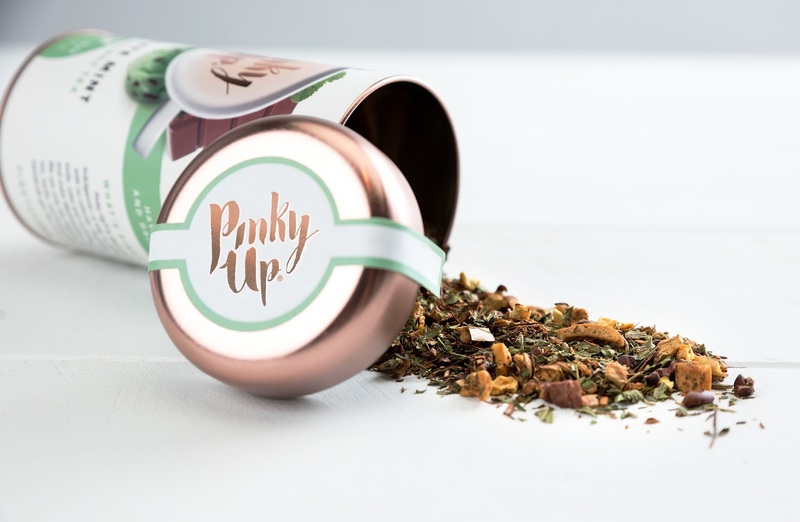 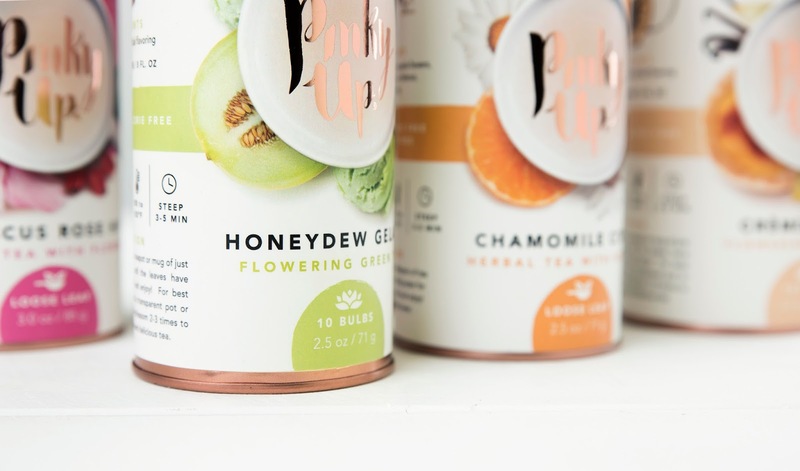 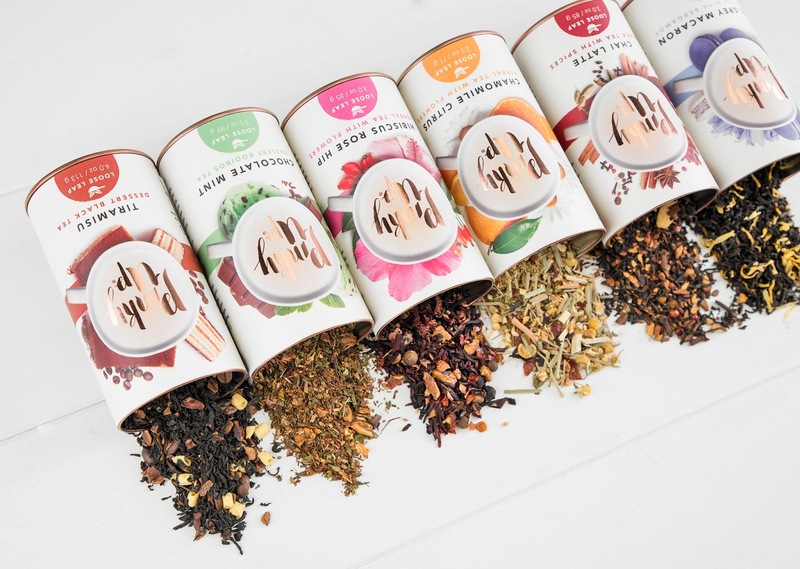 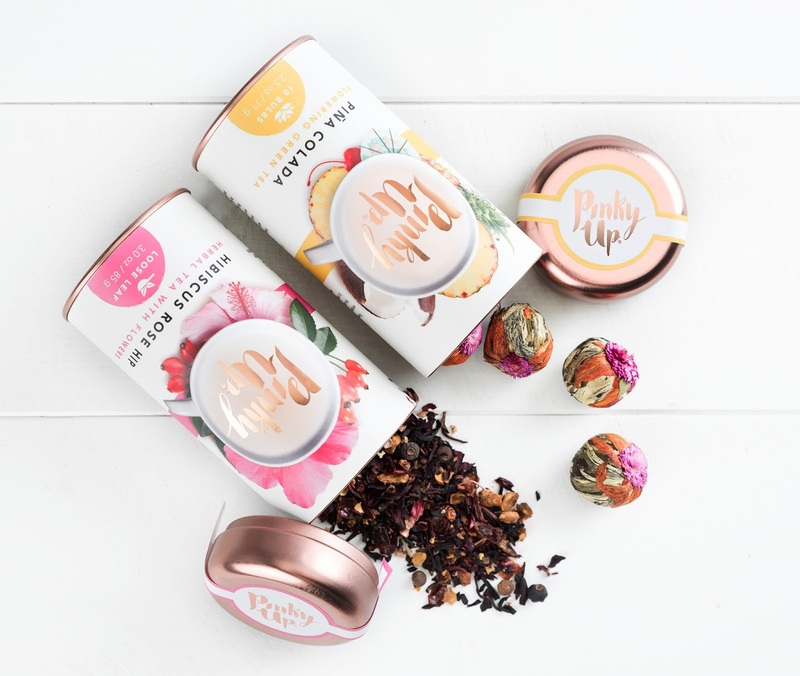 They designed bright, feminine labels with rose gold accents that wrapped around airtight & reusable tea tins, because at the end of the day they wanted something that would last longer than a paper box, make a great gift, and had personality.